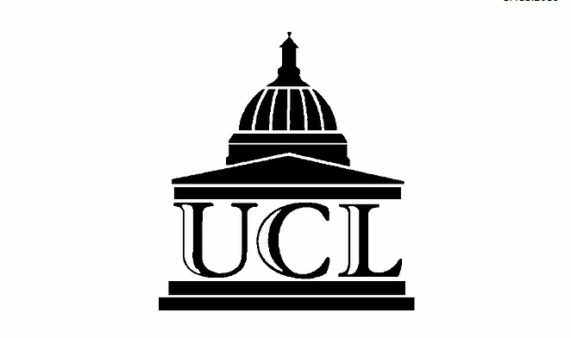 The workshop will take place at the UCL on 9th February 2019. The registration for Anthropology of War in the Roman Period Workshop sponsored by the Society for the Promotion of Roman Studies is now open (closing on 30th January). The workshop aims to address the theme of human behaviour influenced by, reconfigured through and in response to war in the Roman period through the study of archaeological, epigraphic, and historical evidence. Introduction Anna Walas (Leicester and Nottingham) and Joanne Ball (Liverpool) Why violence? Jean-Christophe Sarrazin-Robert Dejeans (Bordeaux) Human Remains and Anthropomorphic Representations in Wells: Funerary or Social Practices Linked to War? The cost of the event, including morning and afternoon refreshments, and a buffet lunch, is £12 at reduced rare (Speakers / Roman Society members / Students / Unwaged)/Ex-forces) or £16 for a full price ticket. To book your place please request the booking form from [email protected] and either return it to the Roman Society, Senate House, Malet Street, London WC1E 7HU or email it to reserve a place ([email protected]) by the end of January. We are also pleased to announce that three bursaries (£80 each) funded by the Barbican Research Associates for current HE students in the UK and bursaries for military personnel and veterans (£80 each) are available. The deadline for application for bursaries is 30th January. Please send a 300-500 word outline of what benefit this event would be to you, your affiliation and how the bursary would be spent to Dr Anna Walas and Dr Jo Ball ([email protected] [email protected]).